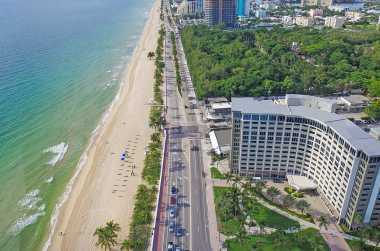 Earn up to 25,000 Travel Pass Points for every referral that results in a meeting or group at Sonesta Fort Lauderdale Beach! Turn work into free nights around the world! 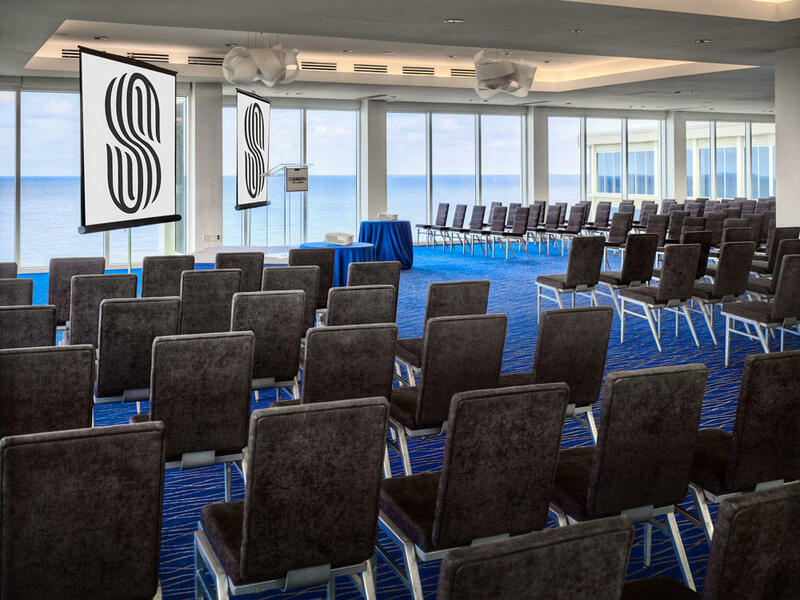 Hosting meetings is second nature for the experienced associates at Sonesta Fort Lauderdale Beach, where exceptional spaces and extraordinary culinary offerings combine to create the perfect venue. 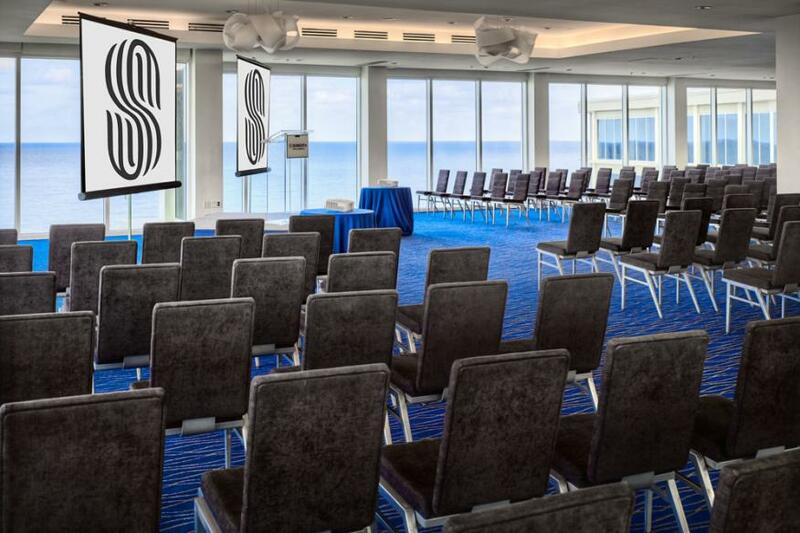 Choose from six beautiful function rooms - a total of 8000 square feet of space overlooking seven miles of beach. Our attentive banquet service will lend a distinct and memorable local flavor to any event.